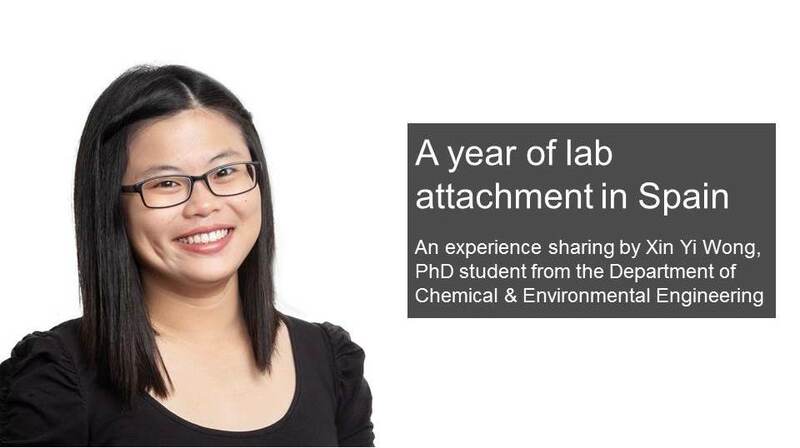 This post is contributed by Xin Yi Wong, a PhD student from the Department of Chemical & Environmental Engineering. This chapter was made possible after my supervisor, Dr Kasturi Muthoosamy, met Prof Arben Merkoçi through a research conference. 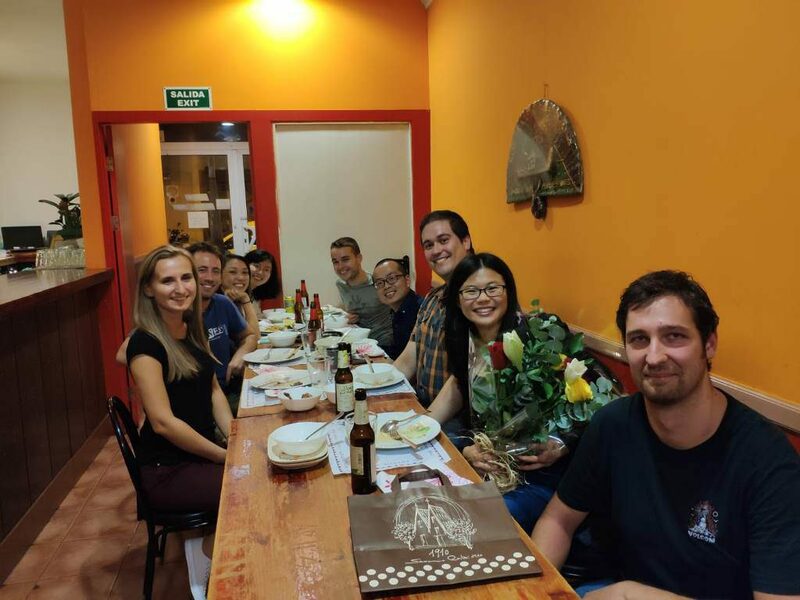 Subsequently, after several meetings, I was proudly invited to join the Bioelectronics and Biosensors Group in Spain to conduct my research as a visiting PhD student. 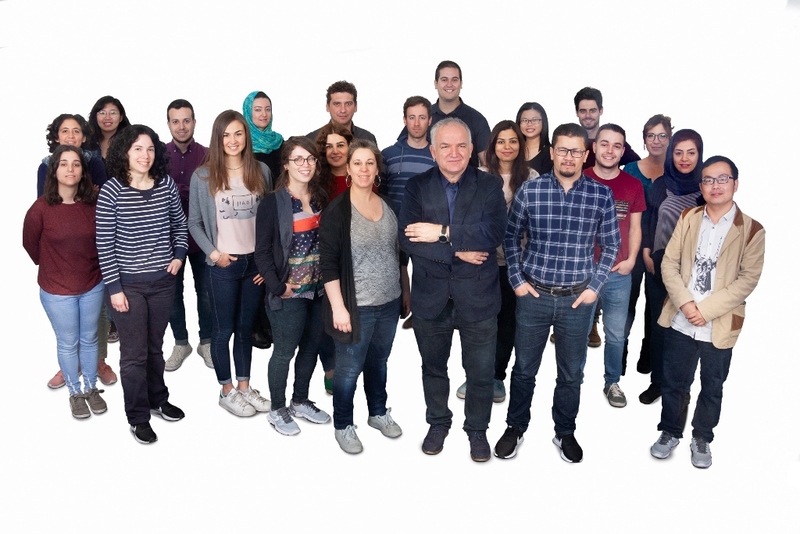 This research group is based in an international research institute known as Institut Català de Nanociència i Nanotecnologia (ICN2), located near Barcelona. The story begun on the second year of my PhD (January 2018). It was my first time in Spain. On my arrival, I felt intimidated, as I was truly new to the environment, knowing no one and having nearly zero understanding of the local language. Soon I met the other group members. I was truly blessed to be in an international group connecting researchers from at least 10 nationalities. The close bonding between the group members was remarkable and made this journey more enjoyable. 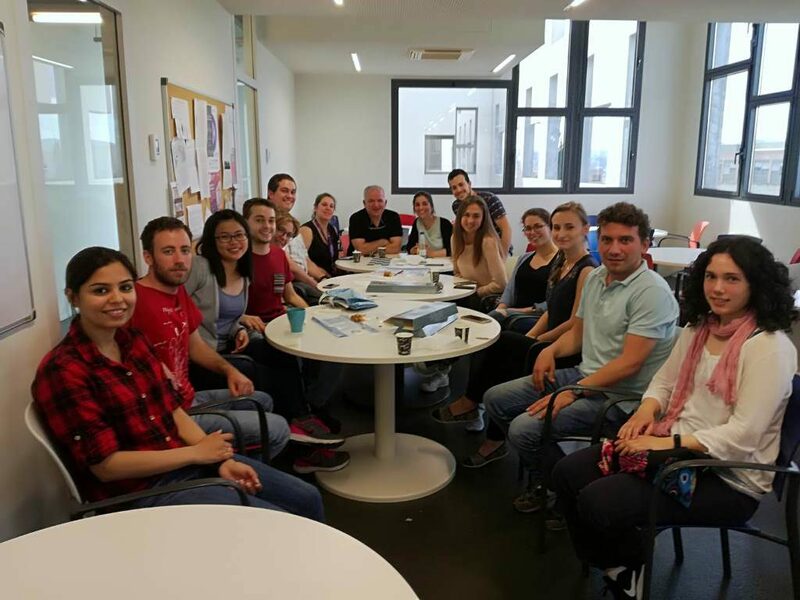 The group focused on the integration of various nanomaterials in the paper-based platform for biosensing and other applications. During my stay, I had the privilege to not only conduct the appointed studies but also to get involved in other experimental works, which were beyond my expectations. The undivided support and knowledge shared amongst the group, made my progress possible and taught me many great lessons. English was the main language in the group. Meanwhile, I started to pick up basic Spanish (and very simple Catalan) with the help from my colleagues, friends and the phone apps. The first few times of grocery shopping were unforgettable, where I had to use the very first Spanish words that I had learned. Aside from my work, I seized the chance to get involve in different festivals in Spain, which includes the impressive Semana Santa (the Holy week) at Andalucia, the fascinating Las Fallas at Valencia, the stunning Día de los Reyes Magos (Three Kings’ day) as well as the Fiesta de la Mercè (La Mercè festival) at Barcelona. The rich traditions and culture in Spain, the warmth and friendliness of local people plus the packed historical gems across the country are truly unforgettable and eye-opening. Finally, I want to express my gratitude to all of my supervisors, family and friends who supported me throughout my research stay. Thanks for making the experience extraordinary. Figure 3 The picture was taken during my birthday celebration at my favourite Filipino restaurant in Barcelona. They surprised me with bouquet of flowers. Have an experience to share? Send to us! We would like to capture and showcase the experience of our postgraduate students through our blog and newsletter. There is no limit to what you can write about – it can be a sharing of experience or knowledge, postgraduate life, internal or external engagement, etc. This is a platform for you to practise and enhance your writing skills. Write to us at graduateschool@nottingham.edu.my.